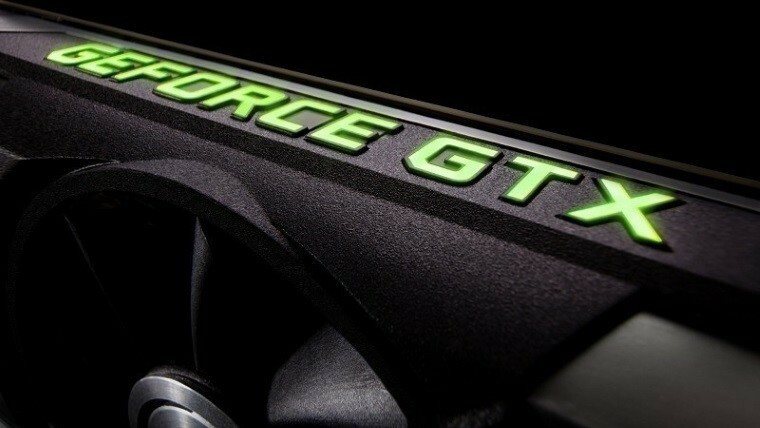 Nvidia recently released the GeForce 385.41 WHQL driver that is optimized for several PC games that are currently incredibly popular. 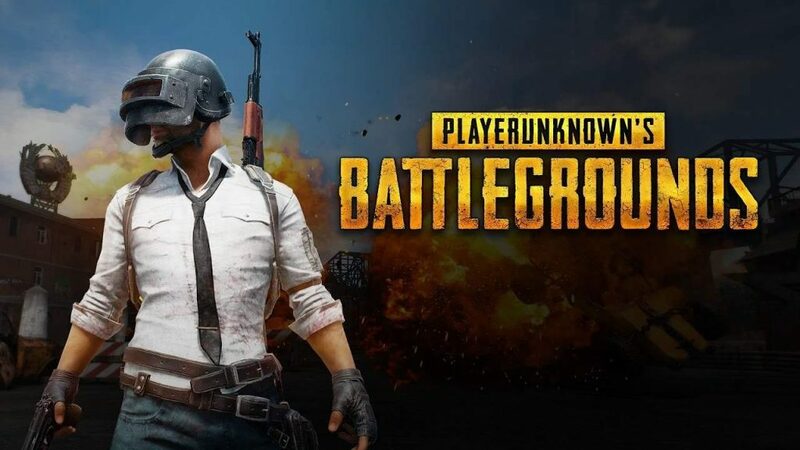 Player Unknown’s Battleground (PUBG), which is a battle royale type of game, is one of the extremely popular early access games that is optimized for this new driver. In fact, this game is utilizing a new Nvidia feature called ShadowPlay highlight which allows players to automatically record important highlights of their games such as deaths, kills, and of course chicken dinners (becoming the round’s winner). This makes it easier for players to edit the highlights of their game. 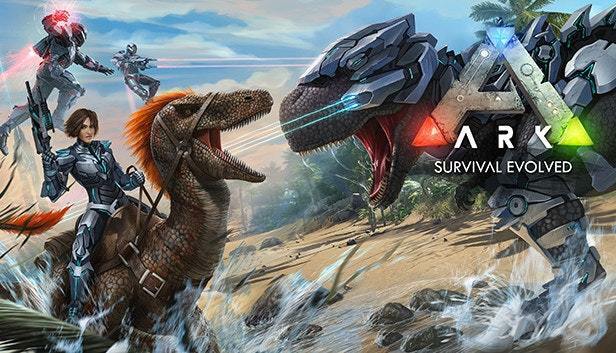 Another famous early access game the GeForce 385.41 WHQL driver will be optimized for is ARK: Survival Evolved. This action-adventure survival game is finally being released on August 29. Furthermore, this driver will be optimized for games that haven’t even been released yet. For instance, the highly anticipated Destiny 2 PC Beta, available at August 28 for preorders or August 29 for everyone else, will be optimized for the GeForce 385.41 WHQL driver. Pro Evolution Soccer that is to be released on September 12 will be optimized also. Because of the large amount of games being optimized for the new driver, only one problem has received a fix. The drop in framerates for GTX 970 GPU in the Quantum Break game has been remedied. Windows 10, 8.1, 8, and 7 users can easily download the 64 bit or 32 bit version of the driver update on the Nvidia website.